Make sure your emails arrive at their destinations. Keeps your email reputation high by automatically holding back emails to destinations that have previously bounced. 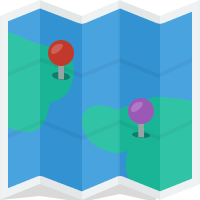 Monitor in real time which emails arrive at their destination and which bounce. 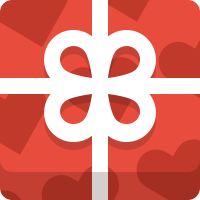 Track which emails are opened and which links are clicked. And all of this split out by which of your applications sends the emails. Send email from your application using smtp in the usual way and get all sorts of added benefits for no effort. A lovely web UI to browse what's happening. 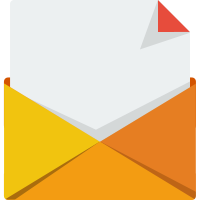 Under the hood Postfix, which you know and trust, handles email delivery. Take control of your destiny. 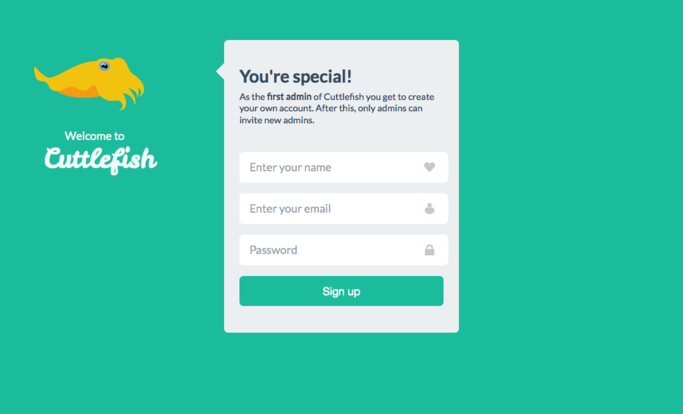 Use Cuttlefish's advanced features without fear of vendor lock in. There are loads of great proprietary transactional email services out there. If you're happy spending the money then take a look at Sendgrid, Mailgun and Mandrill. These are just a few of them.. It's still early days for Cuttlefish and even now it already does a chunk of the most important things the proprietary services do. 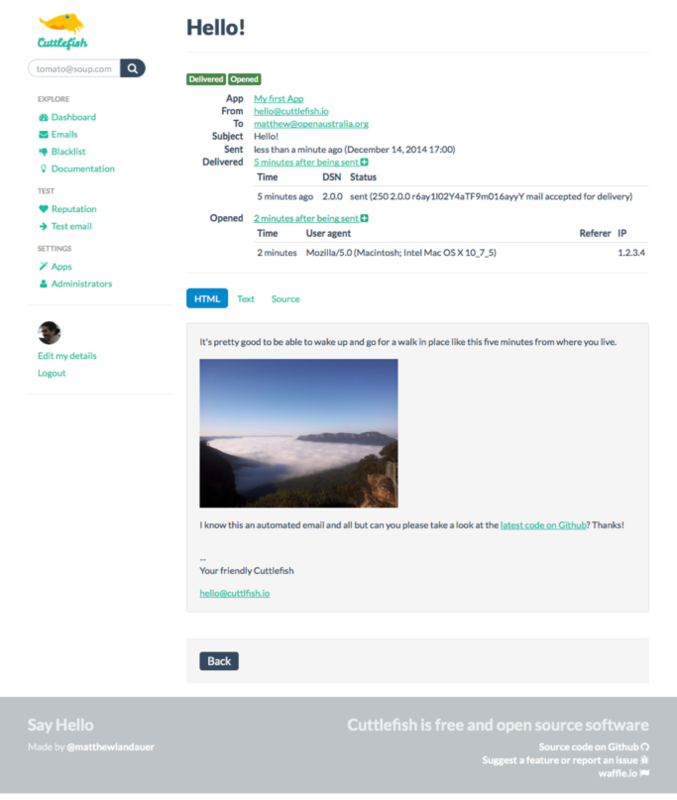 Cuttlefish offers basic bounce email handling, ensuring you maintain your good mail reputation by not resending to bounced addresses. 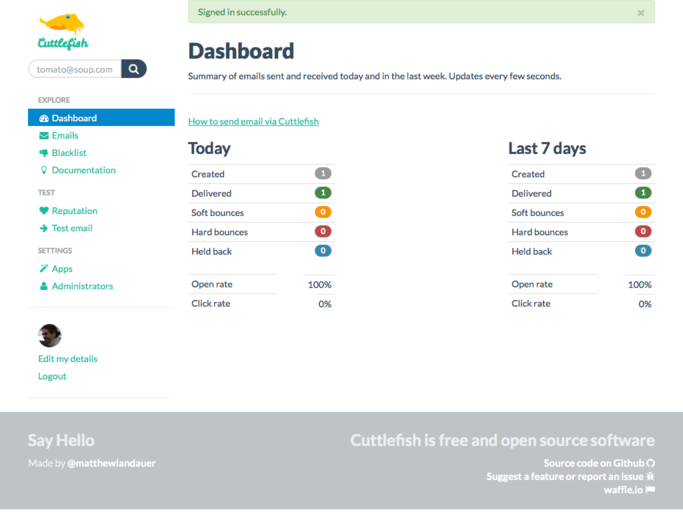 Cuttlefish also gives you insight on how people read and respond to your emails via automatic open and click tracking. Of course there is a lot that Cuttlefish doesn't yet do that the proprietary services do. It doesn't yet have an API or web callbacks for registering failed email deliveries to your app; It can't detect when a user marks one of your emails as spam; It doesn't have built in support for email templates. 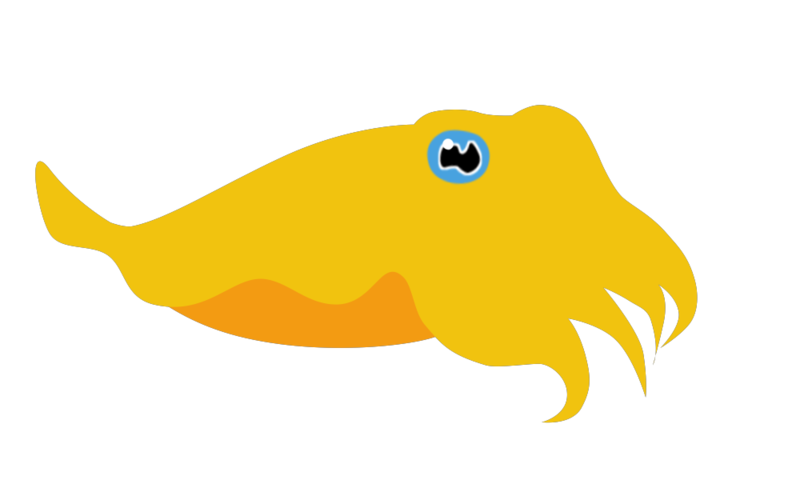 Cuttlefish is in beta. It's been used in production on three of OpenAustralia Foundation's project for over a year and has sent well over 2 million emails.